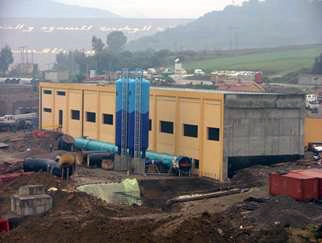 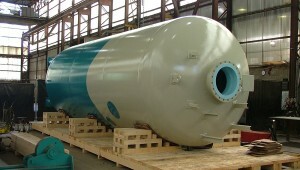 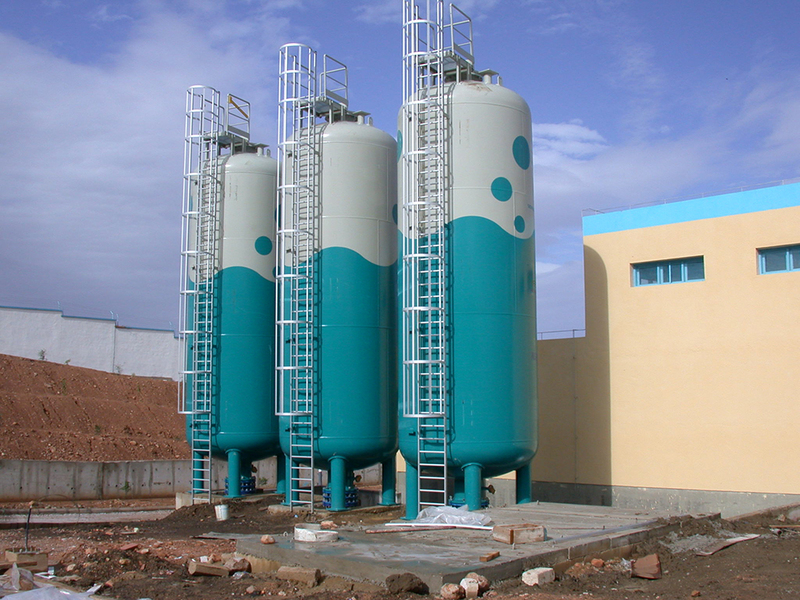 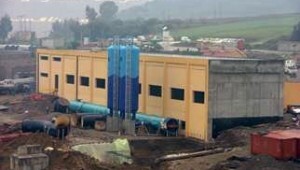 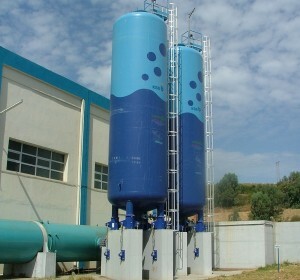 VERDON has state-of-the-art skills in the sector of pumping, purification and potabilization plants, and generally in anything related to problems of intake, storage, transfer and distribution of clean water or wastewater. 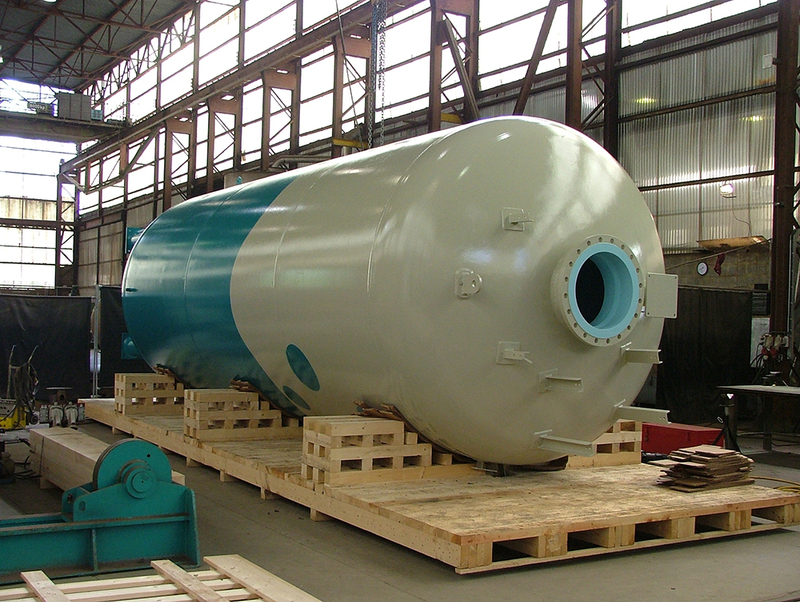 Right from the start of the process, our design office can integrate the hydraulic, environmental, electrical and/or pumping factors in your project. 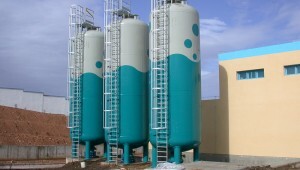 VERDON can also undertake the construction, transport, start-up and maintenance of these installations. 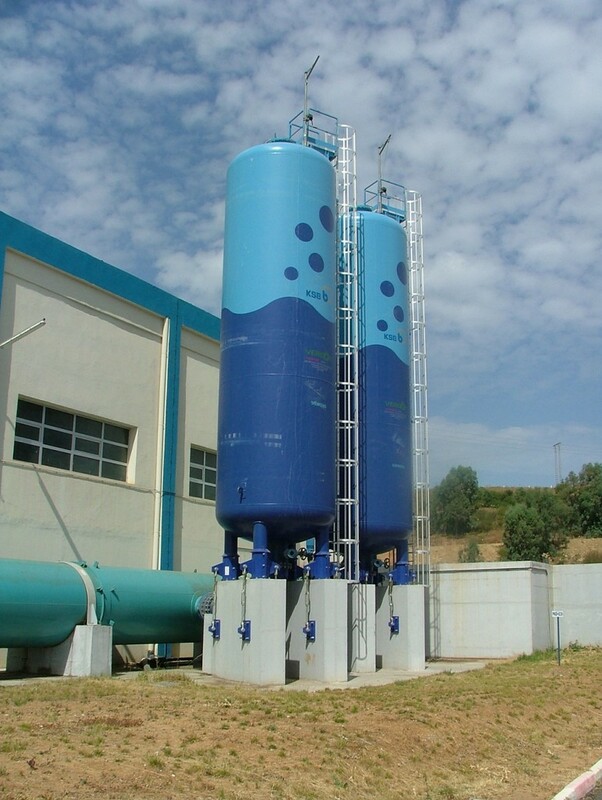 VERDON has completed more than thirty projects of this type in Belgium and abroad, such as a potable drinking water project for Nouakchott in Mauritania, by participating in the construction of three pumping stations.